Meet Raven ! 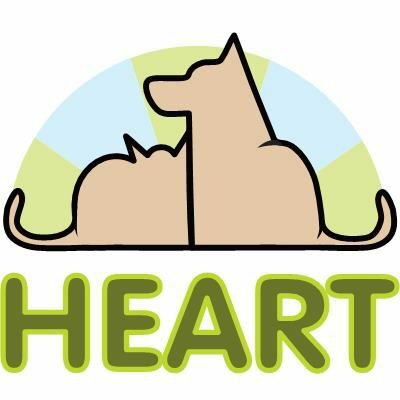 – HEART Rescue Group, Inc.
Where is she located? How is she with children? I am in NC and would love to adopt Raven!